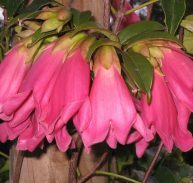 Rhodoleia championii is a member of the Hamamelidaceae family and is native to China, Bhutan, Vietnam and Nepal. 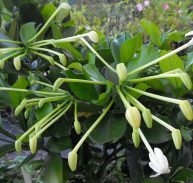 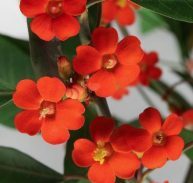 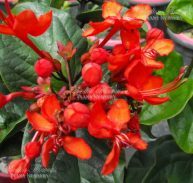 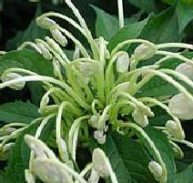 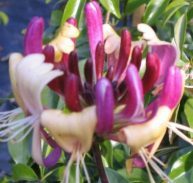 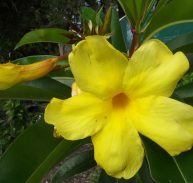 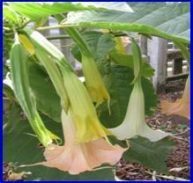 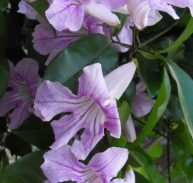 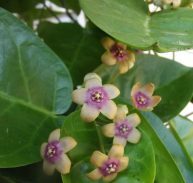 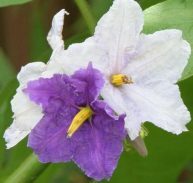 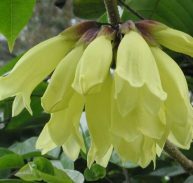 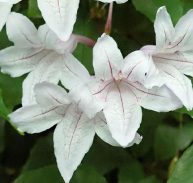 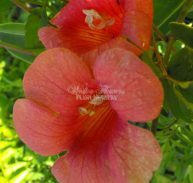 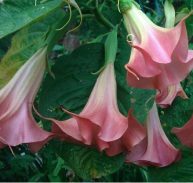 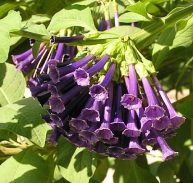 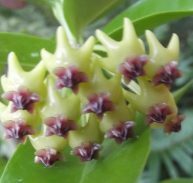 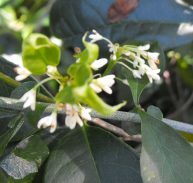 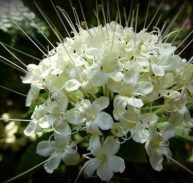 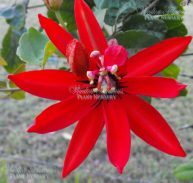 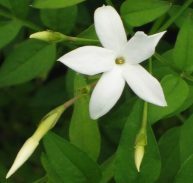 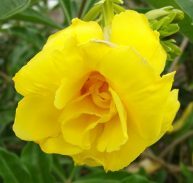 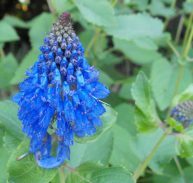 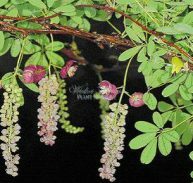 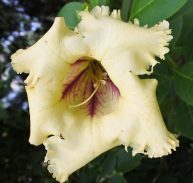 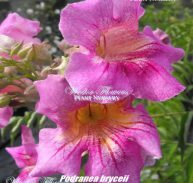 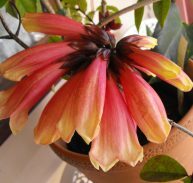 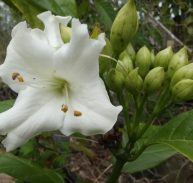 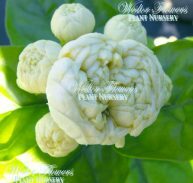 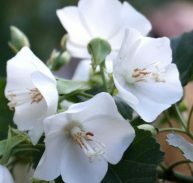 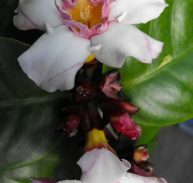 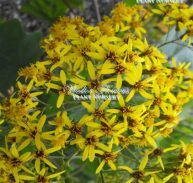 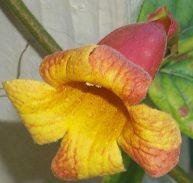 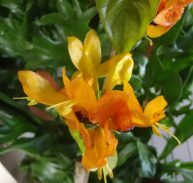 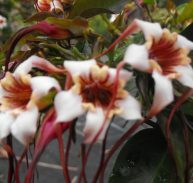 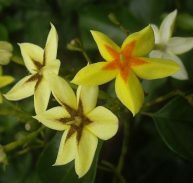 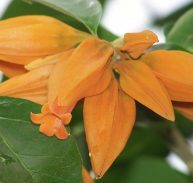 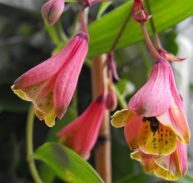 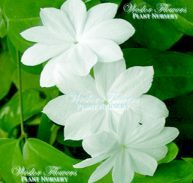 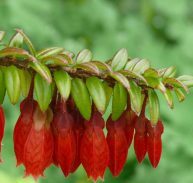 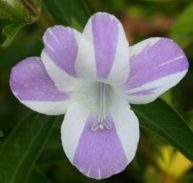 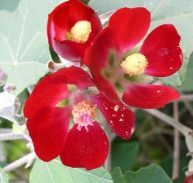 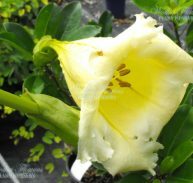 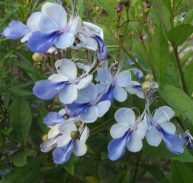 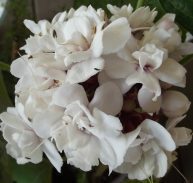 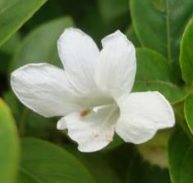 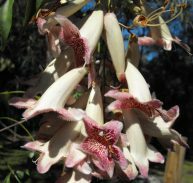 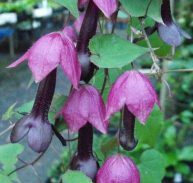 It is rare in cultivation and is a small shrub/tree that grows to around 9 metres. 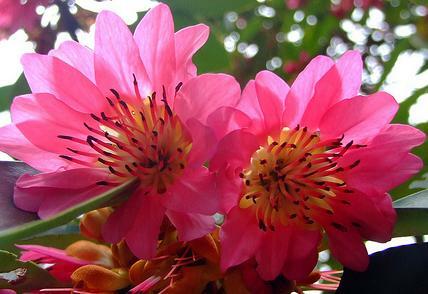 The Hong Kong Rose flowers in mid-winter to mid-spring with beautiful rich pink flowers that hang below the foliage. 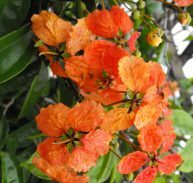 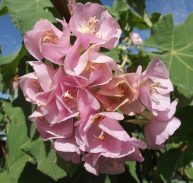 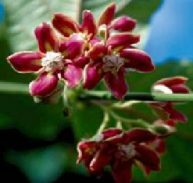 It is one of the worlds best flowering trees and is rare in most countries. 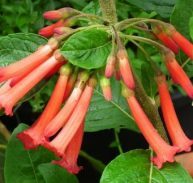 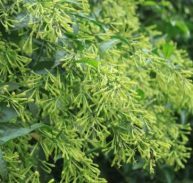 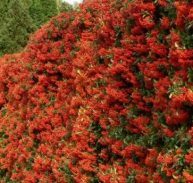 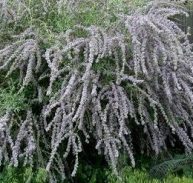 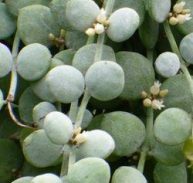 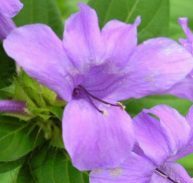 SOILS: This shrub will enjoy most soil types but prefers well drained moisture retentive soil. 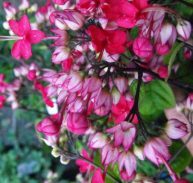 PLANTING: Dig the hole twice the size of the pot and plant level with the surrounding soil. 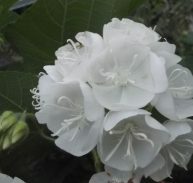 Water in well till new growth appears. 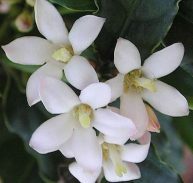 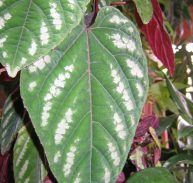 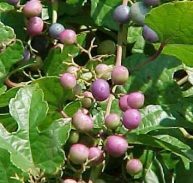 CARE: Prune after flowering and this will produce more flowers the following season. 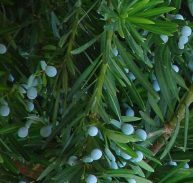 Fertilise after pruning and mulch well to conserve water.